I am currently a research engineer at AST (SATT Aquitaine) working with Serge Chaumette (LaBRI, Univ. Bordeaux, France). From 2015 to 2017 I was a Post-Doc researcher at the Olivier Ly's Rhoban team (LaBRI, Univ. Bordeaux, France). From 01/2014 to 12/2014 I was a Post-Doc researcher at the Pierre-Yves Oudeyer's FLOWERS team (INRIA Bordeaux, France) working on the Poppy project. From 2010 to 2014 I was a Post-Doc researcher at the LPPA (Collège de France, Paris, FRANCE) working in Jacques Droulez's Probabilistic Approach and Active Perception group. From 2006 to 2010 I did my PhD Thesis at ISIR (UPMC Paris 6, FRANCE) under the supervision of Jean-Arcady Meyer and funded by the company BVS. I completed my Engineering School (french Grandes Écoles) at the ECE along with a Masters Degree at the UPMC University (Paris, FRANCE). 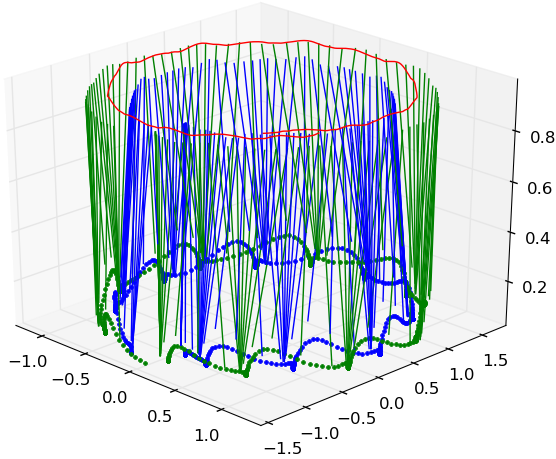 I am interested in understanding the sensory-motor loop in animals (including humans) through computational modeling. My approach thus combines Artificial Intelligence, Neurosciences, Cognitive Sciences, Computer Sciences and Robotics. The RoboCup is an international robotics competition gathering around 3500 participants from 50 countries. The aim is to promote and push forward Robotics and Artificial Intelligence by offering a publicly appealing challenge. 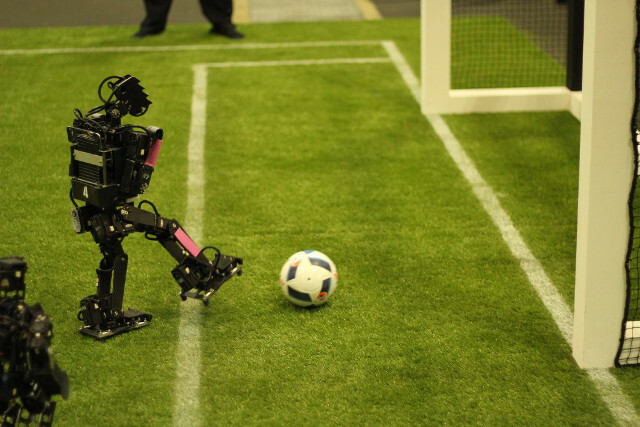 The long term goal of the RoboCup is to see a fully autonomous soccer team of robots beat the "human" world champion team in 2050. 2017: Winner of Humanoid Kid size soccer competition, Winner of the Drop-In challenge, Winner of the RoboCup Best Humanoid Award. We try to understand invariant features observed in human locomotion (planned trajectories, gaze behavior…). 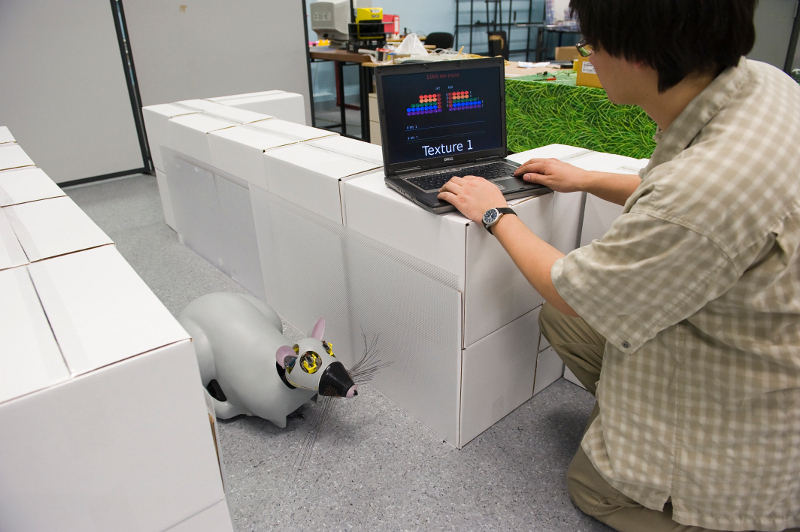 By running experiments in humans with motion capture and eye tracking we explore the way some stereotypical behaviors are modified according to imposed conditions. We develop a different approach in control and planning under uncertainty taking unto account a probabilistic view of distances. This method appears to be very efficient from a computational point of view, which may unlock some previously inaccessible problems due to the curse of dimensionality. 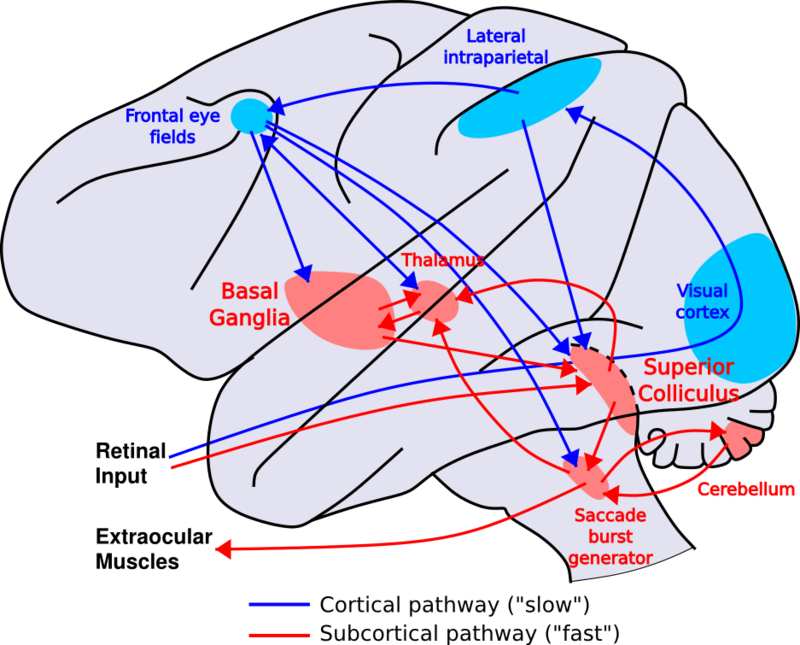 We try to understand the circuitry of the saccadic system and in particular the role of the different loops through the Basal Ganglia in the selection of visual targets. To do so, we implement neurocomputational models based on several hypotheses that we test on simulation (or on robots) in order to propose predictions useful to biologists (as we hope so). Past projects in which I was involved: RoboSoM (European project ICT-2009.2.1), ROMEO (French government), ROMEO 2 (French government), ICEA (European project IST 027819), BIOTACT (European project ICT-2007.8.3), INTERACT (ANR, French government).